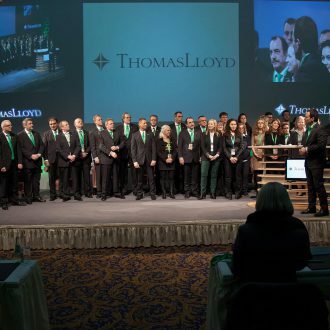 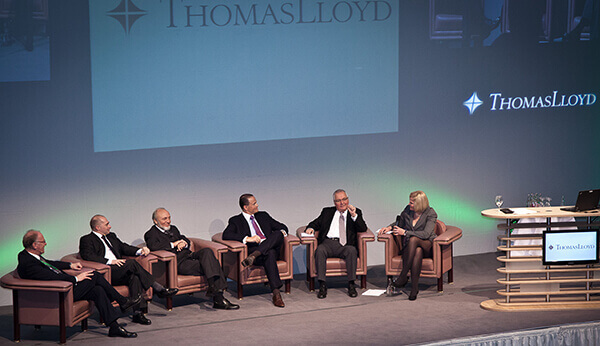 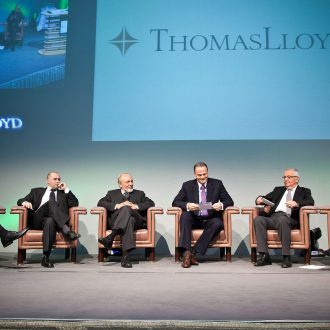 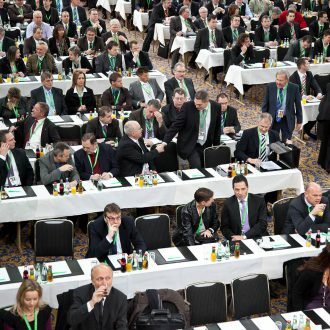 Once again numerous industry experts attended the ThomasLloyd Cleantech Congress Europe 2012, the leading European congress on infrastructure investment in the field of renewable energies and clean technology. 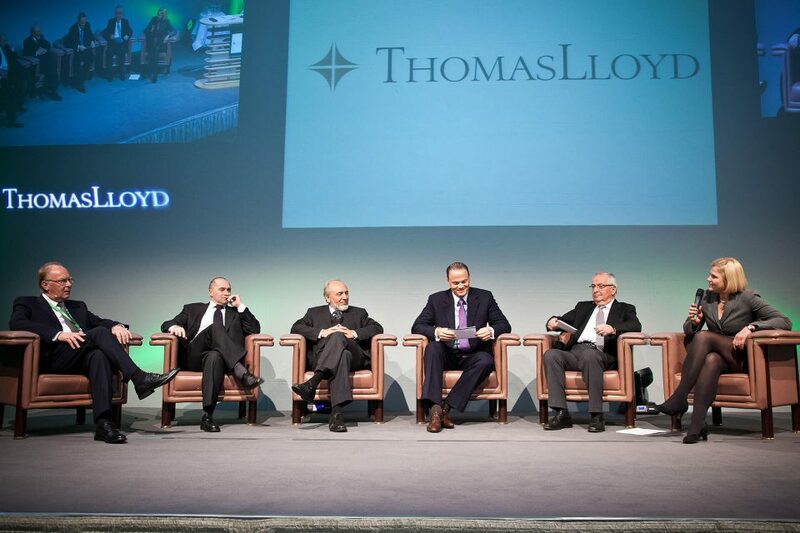 This international conference continues to represent the central communication and knowledge platform between private and institutional investors, consultants, industry and politics. 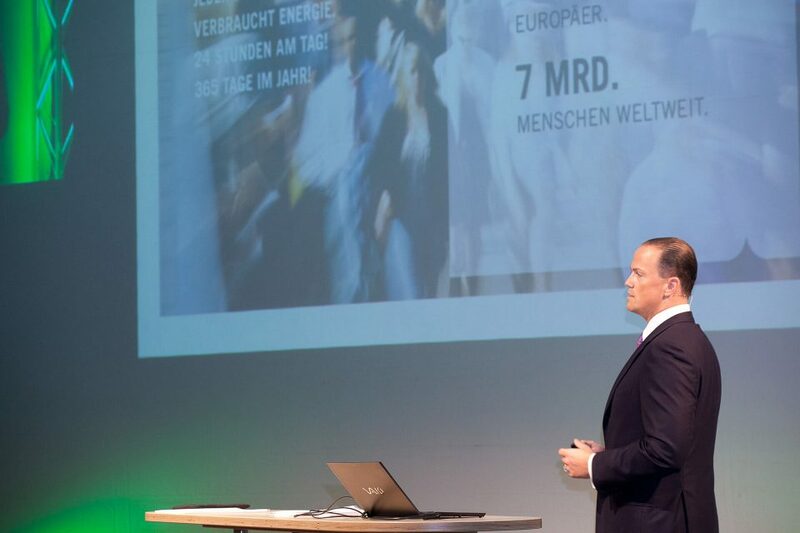 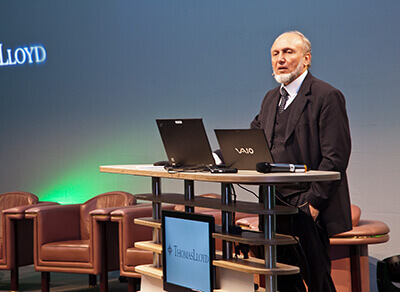 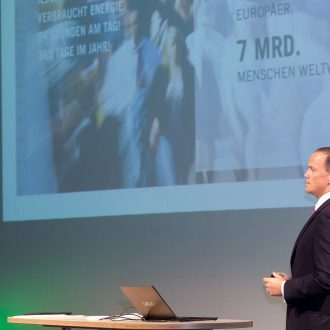 High points of the 2012 conference included the controversial speeches delivered by Prof. Klaus Töpfer, retired German Environment Minister and Prof. Hans-Werner Sinn, Head of ifo Institute, on the subject of renewable energies. 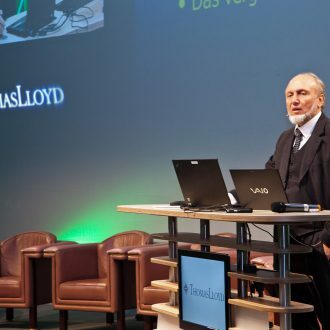 See more high-profile keynote speakers from the world of politics, academia and business, including controversial speeches and podium discussions by Prof. Klaus Töpfer and Prof. Hans-Werner Sinn on the subject of renewable energies. 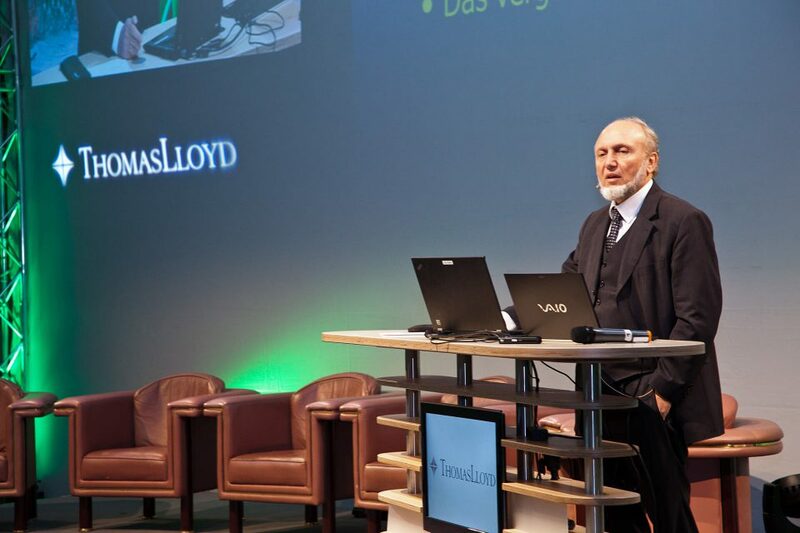 From an economic and ecological perspective the only way forward is a fundamental restructuring of the energy supply. 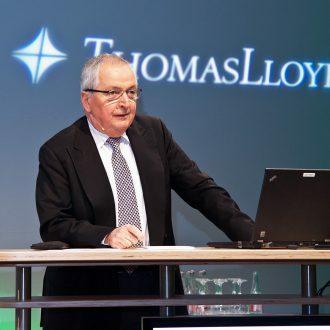 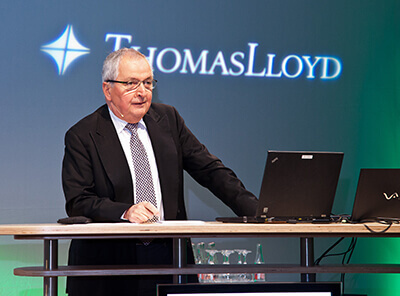 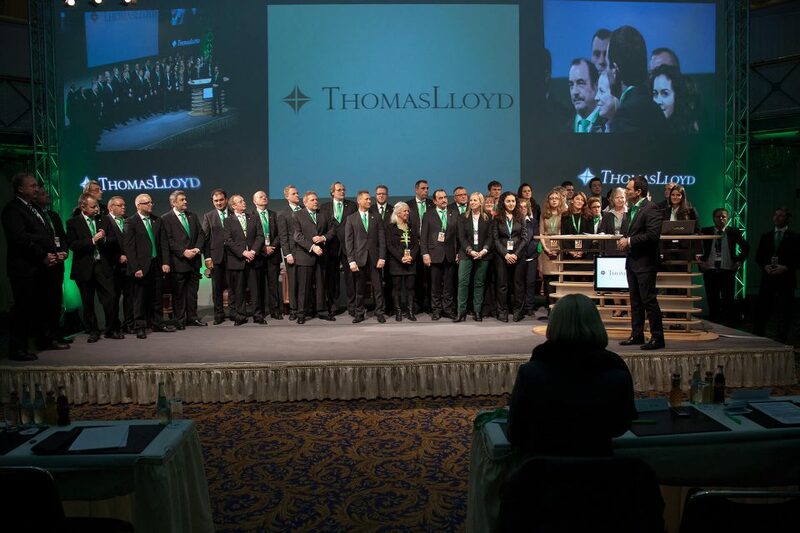 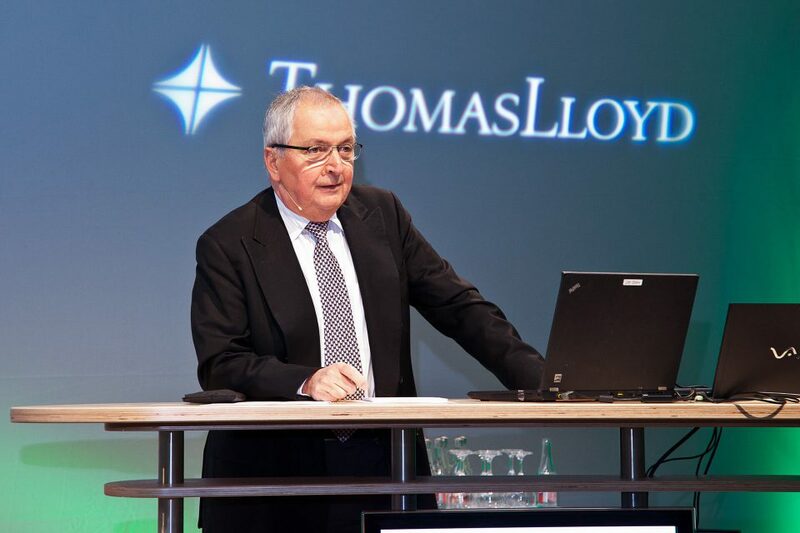 (…) ThomasLloyd has positioned itself in one of the largest future markets in the world. 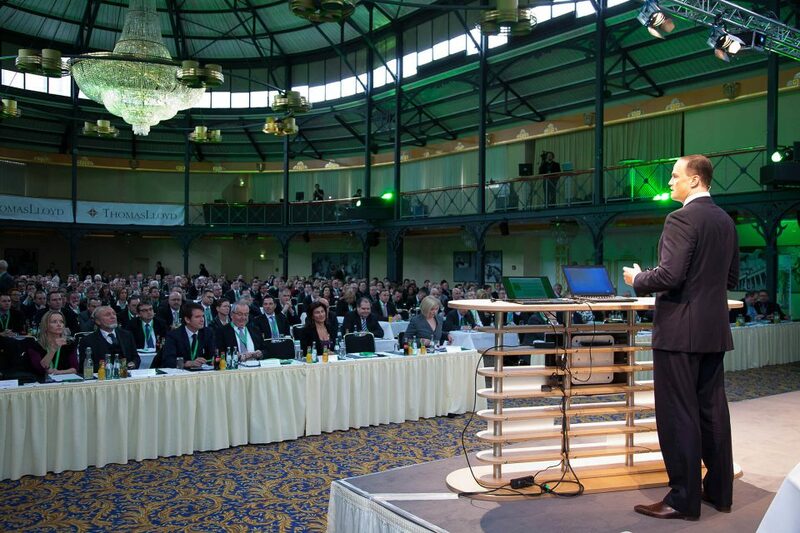 It should actually be self-evident: We have a global climate problem that needs to be solved. 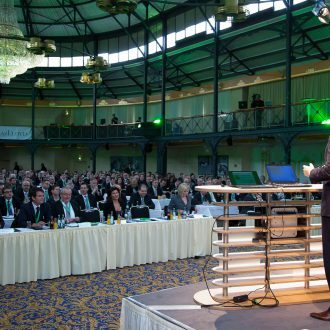 (…) private sector activities that profitably offer alternative energies are right.